Collect Invoices, Online Bill Pay, or Donations with Ease! Have you ever wanted to just invoice customers? Watch as we setup invoice and donation type products to allow customers flexible payment choices. Have you ever wanted to send a customer to your website to pay their bill? collect an invoice? or maybe even donate to a cause? 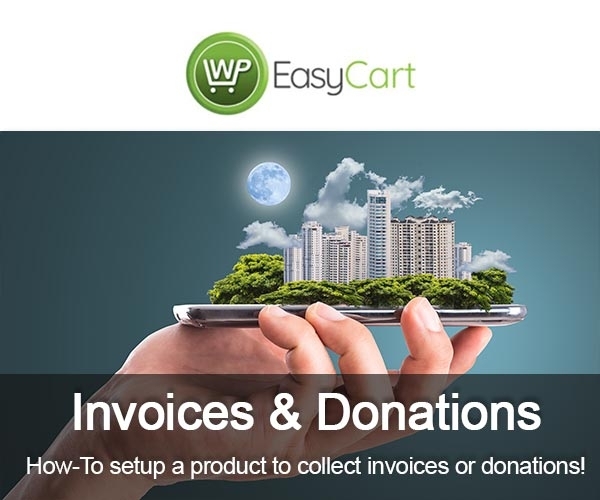 WP EasyCart provides a way for you to create a single product that lets customers input the amount they wish to donate or pay, add to their cart, and quickly checkout! With our EasyCart donation product, you can customize and collect customer name, invoice number, or other information for easy accounting. 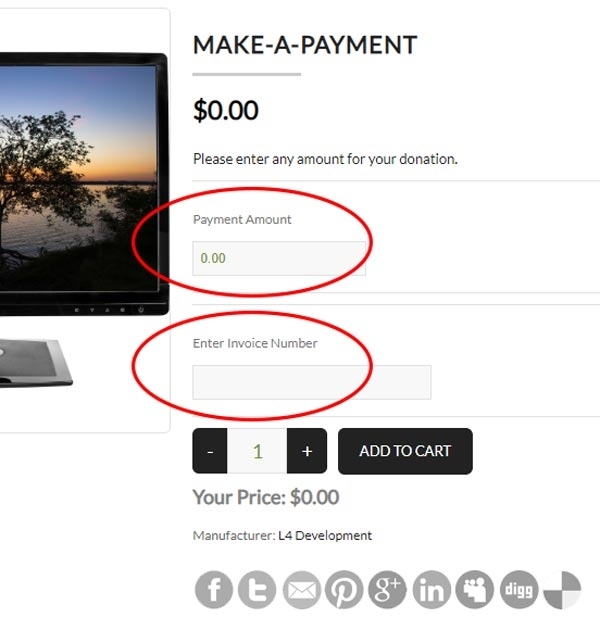 The EasyCart Invoice & Donation system is only available in the Professional or Premium Editions! Learn more below. 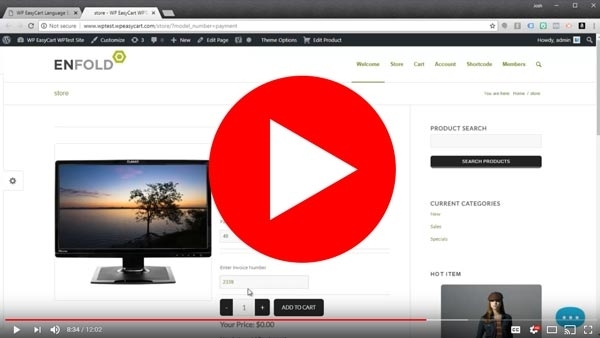 Watch our 12 minute YouTube video on how to setup and create an invoice product or donation product. The process is one click, yet allows your customers an easy location to 'Pay Online' or 'Pay Bill'. With WP EasyCart, you can setup a product that allows customers to easily input their payment amount, invoice number, and checkout. Paying bills online is as simple as sending them a URL to your 'Make-A-Payment' product and collecting! 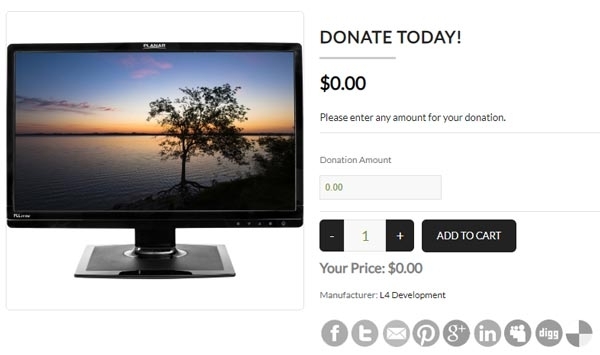 You can even collect donations, which let customers input a donation amount and checkout. If you want, you can setup a minimum donation amount as well as collect customer information with our advanced option sets! Only available in our Professional and Premium Editions!